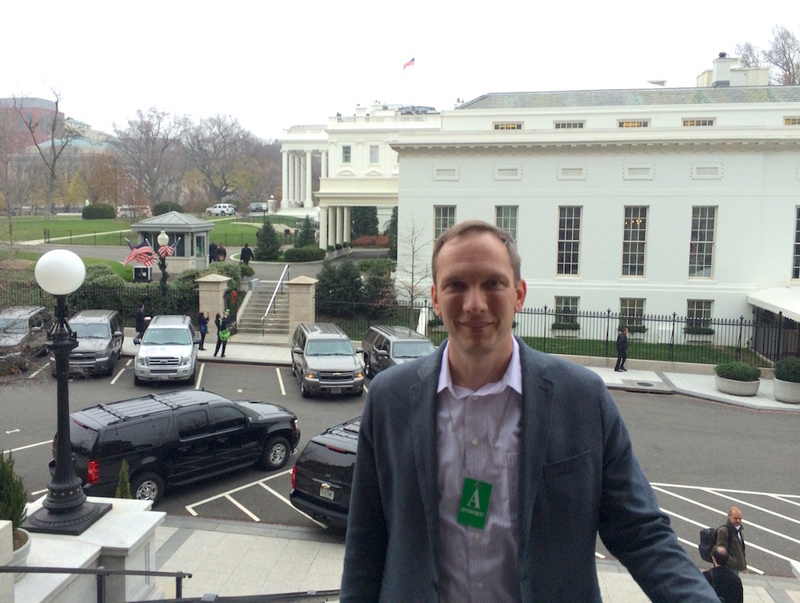 As part of CSEdWeek in December 2015, I attended the first ever White House Tech Jam, hosted by the White House Office of Science and Technology Policy. The focus was improving computer science education in K-12, a subject that I’m very passionate about. The event was attended by educators, technologists, designers, students, policy makers, and more. It was a great group of people to spend a day with. 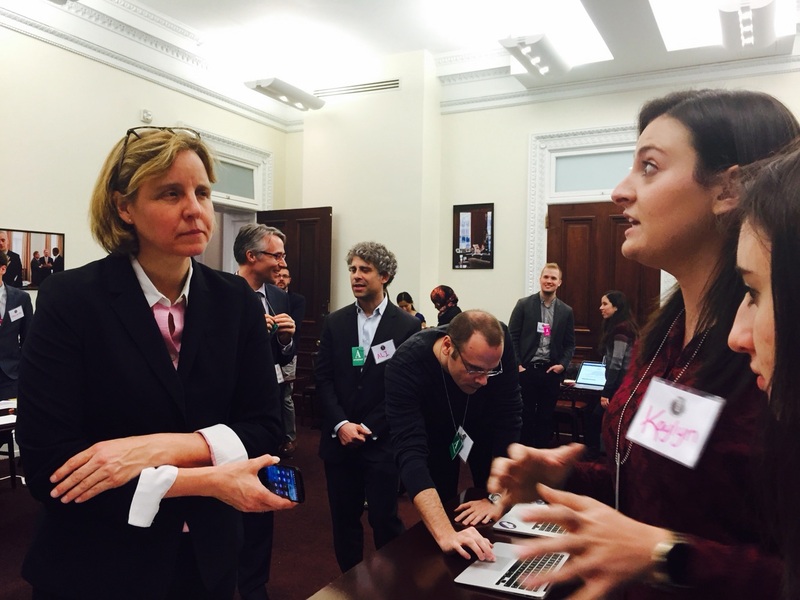 Our team was Team Pikachu – stuffed toy provided by Megan Smith, US CTO, pictured above hearing our pitch. Mark DeLoura helped run the event, seen behind Megan. Speakers at the event also included Deputy Advisor to the President for Education Roberto Rodriguez, Delegated Deputy Secretary of Education John King, Director for Education Technology at the Department of Education Richard Culatta, and Joan Ferrini- Mundy and Erwin Gianchandani of the National Science Foundation. Here I am in front of the West Wing before hitting the gift shop. This entry was tagged computer science, education.